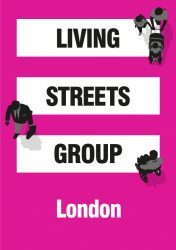 This half-day conference, organised by London Living Streets and the Urban Design Group, will highlight new developments which will make crossing the street better for vulnerable road users. Designers and Engineers will obtain a better understanding of the needs of different people when using a crossing and how best to cater for them. They will also learn about the range of best practice and new techniques that enables a council to discharge its statutory duties, including the Equality Act Public Sector Equality Duty, as well as the common law duty of care owed by highway authorities to all highway users. Campaigners will learn about latest innovations and best practice that give greater priority to active travellers and should be a feature of the streets where they live. 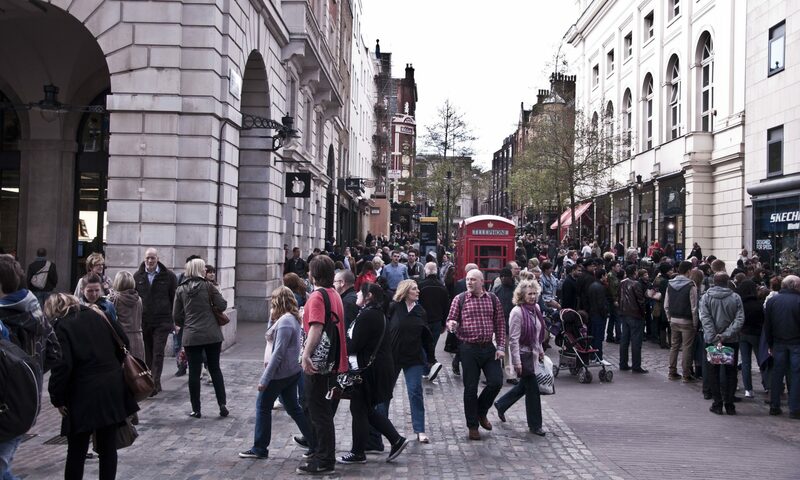 Students free; Urban Design Group, Living Streets and Local Authorities £5; general tickets £7. Book here.